Usually I divide my puzzlers into distinct categories. On the one hand you have your SpaceChems and your Infinifactories; these are games that present you with a set of tools and then leave you to figure out what you have to do in order to hit the target output. On another, you have the Talos Principle. 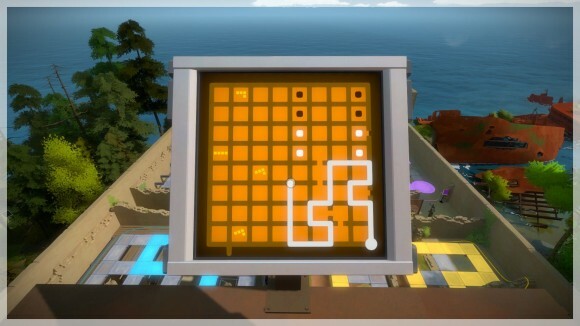 If Infinifactory was a question of “What?”, then The Talos Principle is a question of “What else?” in that you have a set of items that have known uses, but solving each puzzle is usually a matter of making a mental leap and coming up with a new, outside-the-box way of combining those items to reach the goal.